BIWIRE LS3/5a, Falcon Mini-Monitor KEF B110A KEF T27A SP1032 Complete network with ferrite inductors and resistive HF attenuation. 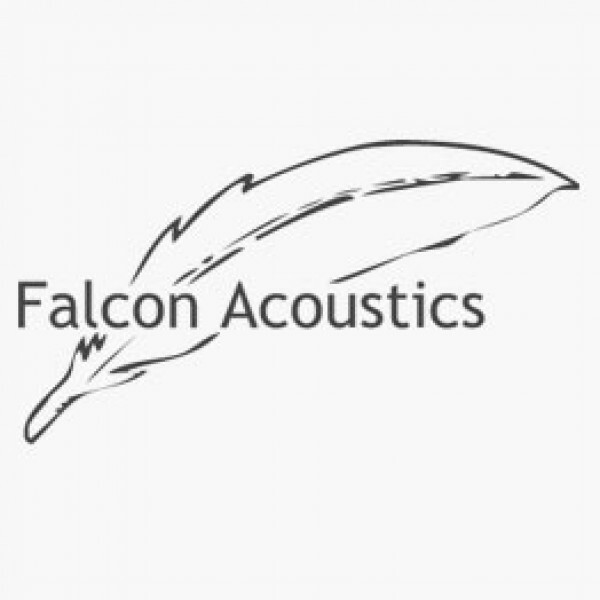 LS3/5a, Falcon Mini-Monitor KEF B110A SP1003 KEF T27A SP1032 Complete BI-WIRE network with aB Tweeter section, similar in all essential details to the classicLS3/5A but with ferrite inductors and aB Butterworth HF section. Reputedly the best LS3/5a network. 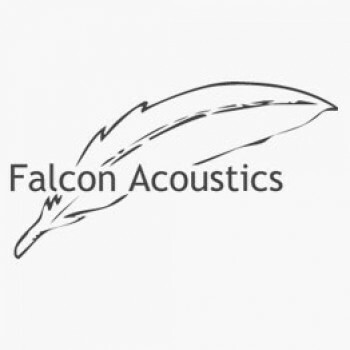 LS3/5a, Falcon Mini-Monitor, KEF B110A SP1003 KEF T27A SP1032 Complete BI-WIRE network with aB Tweeter section, similar in all essential details to the classic LS3/5A but with high tolerance ferrite inductors, aB Butterworth HF section and resistive HF attenuation. All components are hand toleranced to 5% and capacitor pairs are opposite and equal value/tolerance matched for highest quality results. Reputedly the best LS3/5a network. As the B110 response changed during its production span there were changes in the crossover (C5/R2) to compensate (see LS3/5a Crossover History). We can supply the crossovers with the required values if you let us know on ordering the manufacture date of your B110 units through the Date B110’s Made box. If you leave this blank we will supply to May 1982 onwards specification. Please allow an extra 7 days for delivery if buying pre-assembled. Price is for one crossover/network.